Biblical Repentance: Lost in Translation? I'm convinced that a great need exists in the church today to clearly explain exactly what Biblical repentance is (from the Greek) and also clearly explain what it's not. 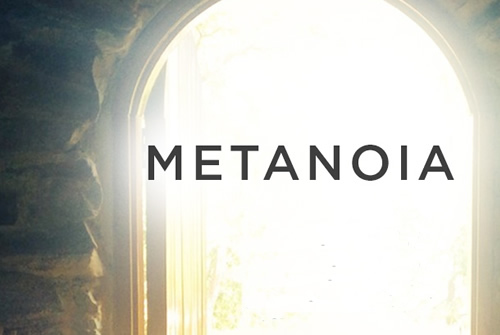 This need exists because the word repentance in our English New Testament is really not the best translation of the original Greek word metanoia. Thank you for this wonderful page about Repentance. I have come back to it several times and have it as a Favourite Web Page. 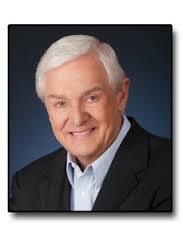 Dr. David Jeremiah's devotional: "DEFINING THE GOSPEL"
Discussion with Don Reiher: Is his Belief "Crossless"? Lou Martuneac's SHOCK, OUTRAGE & SCANDAL!!! Did Christ Suffer in Hell?